All marketers want to believe that they’re one of the good few that only send out interesting, engaging messages that all their customer’s want to receive. The truth is that it’s unlikely that they’ll be pleasing everybody, all of the time. Therefore, it is important to make sure that all the content you are sharing with your customer’s is developing the trust and relationships you are building with them. So, how do we as Marketers negotiate the fine line between irritating and informative? It starts with communicating with your customers the right way. The point of content marketing is to be engaging and to stimulate the customer to buy. 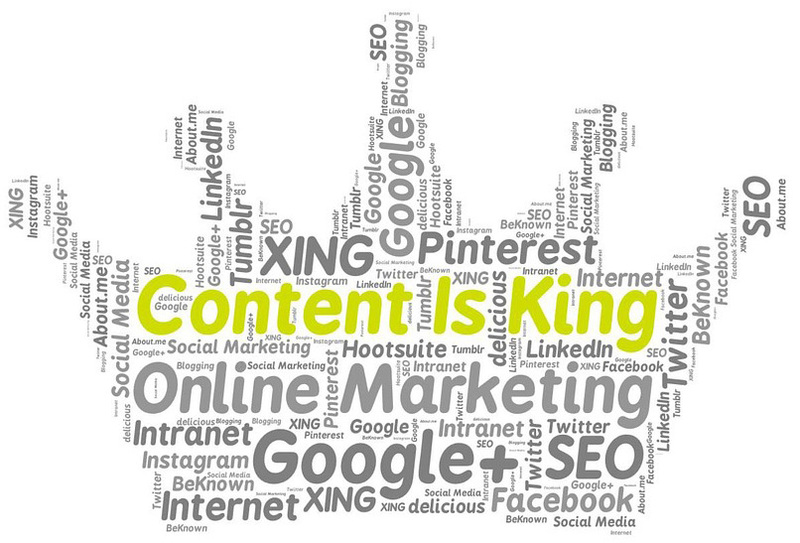 It is absolutely key that you have a content marketing strategy that is clear and structured. This could be along the lines of personalizing your company story and being more creative with your content. What is it that you want to get across to your customer’s via your content marketing? When creating content make sure that everything you are putting out is relevant and up to date with what your business offers. Think about personalizing your content and making it more fun and engaging for your customer’s. Don’t have the mind set of just sell, sell, sell. Don’t just use the normal boring channels for content marketing, make it fun and make it interesting. Why not try writing some original content for your blogs/news forums? By making them keyword rich for SEO purposes, it will drive interested customers to your site and aid your Google ranking. We understand the importance of engaging your customers and what impact this has on your sales. With content marketing we can get the right information about your business out to your customer’s at the right time. We create a carefully planned strategy using gathered data from reports to see what works and therefore, we know how best to appeal to your target customer’s. ThePixel creative is a United States based web agency that specializes in custom website design, website development, content management system (cms), social media marketing, mobile apps, managed cloud hosting, website maintenance and other online web services. 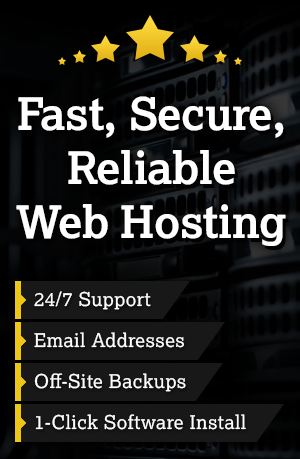 Since 2008, ThePixel has worked with hundreds of businesses to help them with their web development needs. Complete our request for proposal form and receive an email with a detailed proposal outlining your next web project, stages, costs, implementation & much more. You may also call us at 563.543.6433 to speak to a website consultant, and see how we can help take your business to the next level!